Spring is here, and for most of us, that means a good, thorough deep clean of the house. If you have any trees that look like they are leaning, diseased or damaged, spring is the time to take them down, before any heavy thunderstorms and straight winds hit. If a tree doesn’t have any leaves or new growth or seems to be dangerously close to a power line it may be a good idea to remove it. Keeping dangerous branches at bay can limit your exposure to potential car damage and personal injury, not only to you and your property but that of neighbors and friends. While you may clean the lint trap after every load, some lint can get past the filter and into the hose. If the hose is clogged with lint, it could spark a fire when creating heat for the dryer. Clogged dryer hoses are also one of the reasons you have to run a load of laundry through the dryer more than once, so take a few minutes and clean it out this spring!. Since you’re already going through your entire home, it makes sense to just add smoke and carbon monoxide detectors to your list of spring cleaning to-dos. It’s also a good idea to test these units (once a month is recommended) while you are replacing the batteries to make sure they are still working correctly before it’s too late. These detectors keep your family safe and alert for potential perils, but they only work if they have functional batteries! It’s never a fun job, but it is a good idea to clean out your gutters this spring. Debris and dirt from fall/winter can clog up the home’s gutters and downspouts, which could cause the gutters to break and allow water to seep inside of the home. A good clean out of the gutters can keep the water flowing away from your house and prevent the possibility of water damage and leaks. Avoid major exterior water damage by simply cleaning out the gutters! Your air conditioner is no different than your car, which runs best on clean oil. Clean airflow can help your air conditioning and heating units perform more efficiently. When the air filter is clogged, warm air is limited and this could cause the coil to freeze. As it thaws, water may leak into your home, causing structural damage.The easy task of changing your air filter can extend the life of your unit and prevent water damage! While you’ll want to have your plumbing inspected at least once a year, spring is also a good time to go around and check the caulk on sinks, tubs, and showers in the bathroom, as well as in the kitchen. Inspecting and fixing can prevent any damages that may happen from water leakage like mildew. Trust us, it’s much cheaper to re-caulk than it is to deal with major water damage! 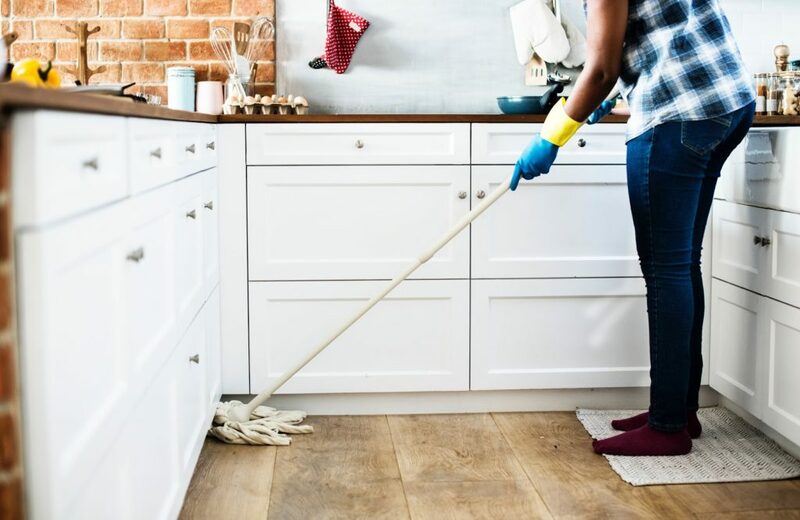 We hope this list of tips helps you make sure your home is safe and secure, but if you do come across any potential claims while you’re spring cleaning, give Boyd Insurance & Investments a call (941) 745-3800 or get an online quote today! Your future starts now. Ready to begin? Fill out our online Quote Request Form to let us protect you for life.